This is the place for your Startup! The Startup Community in Romania is growing and innovating day by day. You will see here all startups we have in our community, in our programs such as Startup Alley, initiated or developed/validated during SQUARE1 Bootcamp or Startup SPINNER Makeathon, with founders crossing our educational program RubikEDU. 01 // Hire-Up helps companies increase their number of referrals so that they can achieve their hiring targets. Everyone can recommend talent to open jobs and get compensated for successful referrals. 02 // Avoteca empowers lawyers at their carrier start to reach a higher quality of life and provide better services for national and international clients. 03 // InsidAR let’s you locate yourself in a previously scanned, indoor setting, using just your mobile camera and no other external assets, based on computer vision solutions. 04 // 3PM The training App – People, Practices, Performance Magnifier is one of the most advanced tools for increasing the efficiency of the in-class trainings. It is an engagind web app for the trainer to fill in the content and a mobile app for the trainees. 05 // Go Help Fund – descentralized fundraising platform & advanced blockchain platform. 06 // Homepod – is a robotic process automation software which assembles sustainable homes. Our platform enables autonomous manufacturing. 07 // Atelierul de idei – Innovation & Creativity boutique, focused on design & facilitation of innovation tracks in corporate organisations, start-ups and social sector. 09 // Făuritorii – consists in making prototypes manufactured from durable plastic according to a virtual created model, with the help of a specialized 3D printing equipment. 10 // JS League is an intensive program with workshops & coding on real projects, designed for high-performing individuals who want to level up and lead. We believe in excellence and passion in building careers as developers. 11 // Localis is a blockchain solution that protects the intellectual property of startups by creating a unique transaction that encompasses the cryptographic footprint of an active IP. The solution can be applied to products such as patents, trademarks, visual identity and design elements, trade secrets etc. 12 // Post Muse – is the story editor that helps you make stories that look good by using our amazing story templates, with photo filters, cursive fonts and emojis that make it easy to be creative. 13 // True Story– A news aggregator that shows you both sides of the same story. 14 // Vcatalog – Educational platform & fundraising tool for schools. 15 // Fishpointer – the platform for the fishing community where you’ll find information about thousands of places of interest about fishing and you’ll receive customized notifications. This app helps you to track your catches, learn from others experience and share yours. 16 // Maponia – App dedicated to professional drivers in transit through the European Union. It helps truck drivers to make their work more efficient but even more enjoyable, reduce employers costs, simplifies communication with “road mates”, employers &friends. 17 // Jobful is building gamified projects for the corporate processes through technology. Jobful is a recruitment solution based on gamification elements which facilitates the connection between the recruiters and candidates. 18 // Auttie App – Therapy learning assistant made fun. 21 // CityBPM – Online private agenda which sends reminders and confirmations for bookings by SMS. 22 // Saffow – plane bio fuel from waste. 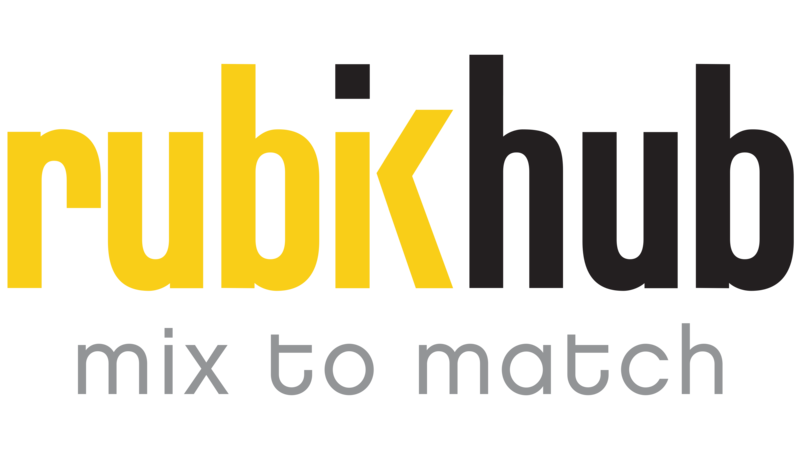 …at an early stage involved in Rubik Hub programs and projects. …which want to scale-up and mature Startups with global customers. Want to find out more about the Startup Community and Ecosystem? Watch this video! Exhibit at Startup Fair! Validate & develop your idea at Square1 Bootcamp! Ask a mentor at Office Hours! Grow your startup at Makeathon! Pitch for Investing! Pre-accelerate and Accelerate your Startup with our partners!